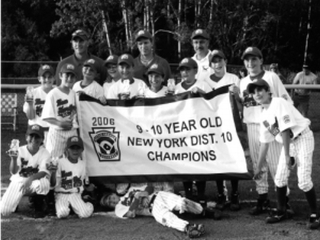 The New Hartford Little League (NHLL) is dedicated to promoting the game of baseball to the children in our community. The lessons learned from engaging in athletic competition can live with a person for the rest of their lives. Baseball, with its individual efforts coming together within the ultimate team environment, can prepare our youth by building character, developing courage and inspiring loyalty. 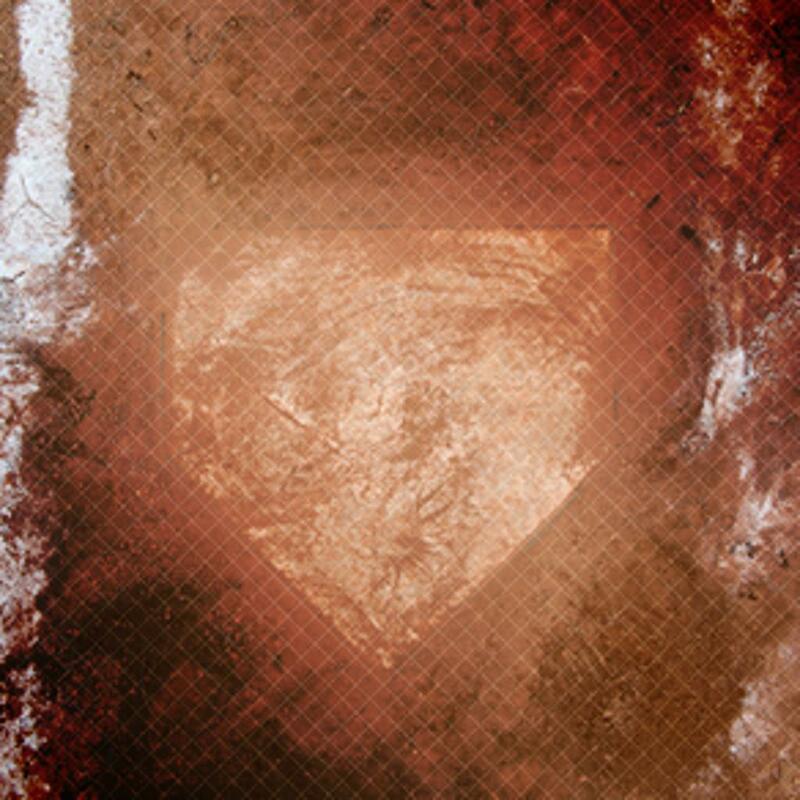 NHLL begins its programs with the Tee Ball League (ages 4-6), which is for players that are just starting out. Our Minor League program offers two (2) levels of play that are designed to teach the game in step with the development of the young boys and girls. All of this culminates in our Little League program where the efforts of the developmental leagues become evident as 9 – 12 year olds play, quality, competitive baseball. Please click on the appropriate links above to learn more about each of these exciting programs. This website is designed to provide you with all the information you need to get your family involved in the Little League experience. Look for our Calendar of Events to be aware of the key dates such as registrations and workouts. Forms can be found in either the parent or coaches portals. Stay up to date on schedules, scores, standing and other news by bookmarking this site and visiting us often! The primary season for NHLL is in the spring, with games played from late April through early June. Teams can generally expect to play 1-2 games during the week and 1 game on Saturday. Weekday games start at 6:00 PM and weekend games are played throughout the day, typically between 9:00 AM and 2:00 PM. The cost of the registering a player for the spring season is $125 for all divisions which breaks down into $90 Registration Fee + $35 up front for fund raising raffle tickets. Each player will be provided with 7 raffle tickets valued at 5$ per ticket to sell. If you sell them all you will have made your money back. Raffle tickets will be handed out on opening day. Prizes will be announced and printed on the tickets prior to being handed out. Drawing will be held during Game 1 of the Little League Finals in June. If you are registering more than one player in your family, you will receive a $50 dollar discount on the second player, and three or more will cost a total of $220. In order for the registration system to recognize that you are registering multiple players, please register all of your players at this time. On the Review Page, there is a link near the bottom to "Register Another Player" - please click on this link to ensure that all of your players are registered within the same order. 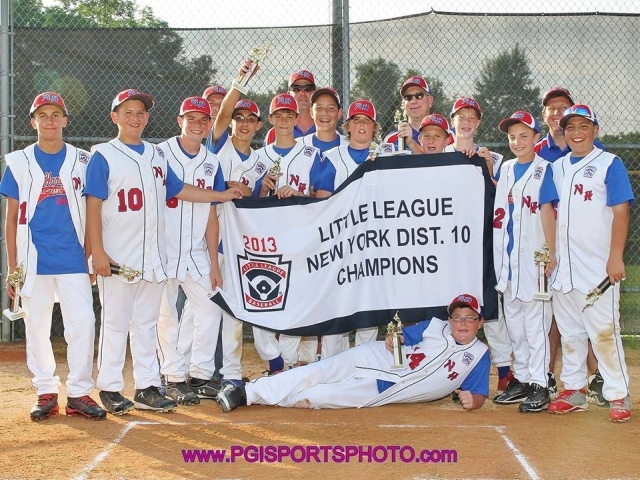 Our charter is with Little League Baseball, Inc. and we are a member of New York District 10. We generally have all-star teams in each age group from 8 to 12. The teams and age groups that participate will be at the discretion of the Board of Directors and will be reviewed on a year to year basis. ©2019 New Hartford Little League / SportsEngine. All Rights Reserved.